Usually Delivered in 10 - 11 days. 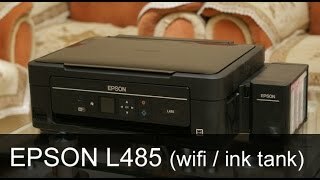 Get your print from anywhere with the new Epson L405 Wi-Fi all-in-One Ink Tank Printer that comes with Wi-Fi and Wi-Fi Direct functions. 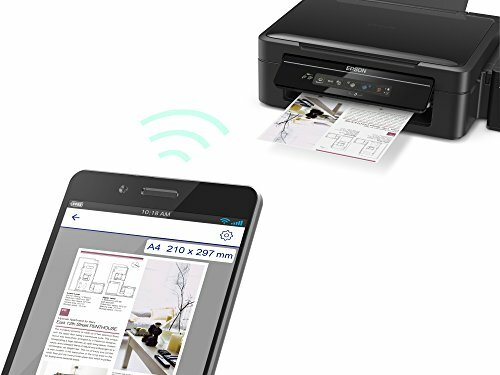 Now you can print in the office from your smart device. 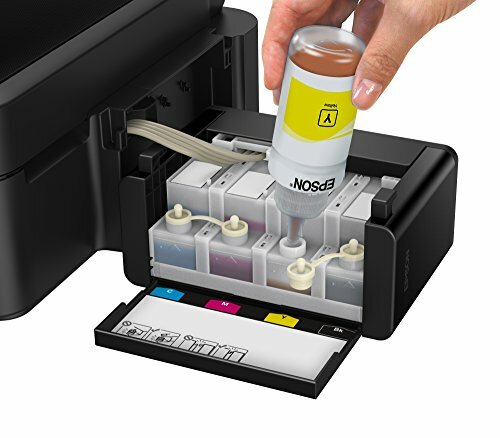 Increase your savings with its ultra-high page yields of 4,500 for black and 7,500 for color with each set of ink bottles. 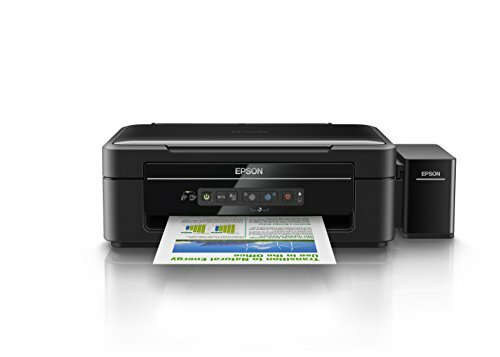 Get three functions like printing, scanning, and copying in one device with the Epson L405 Wi-Fi all-in-One Ink Tank Printer. It uses on-demand inkjet printer technology and nozzle configuration of 180 nozzles for black and 59 nozzles for colors. By using Variable-Sized Droplet technology, it gives both one-directional and bi-directional printing with 5760 x 1440 dpi resolution and up to 33ppm/15ppm printing speed. It is compatible with Windows XP / XP Professional x 64 Edition / Vista / 7 / 8 / 8.1 / 10 Mac OS X 10.6. It consumes up to 3W of power. Its input capacity is 100 sheets – A4 plain paper (80 g/m2) and 20 sheets, premium glossy photo paper. 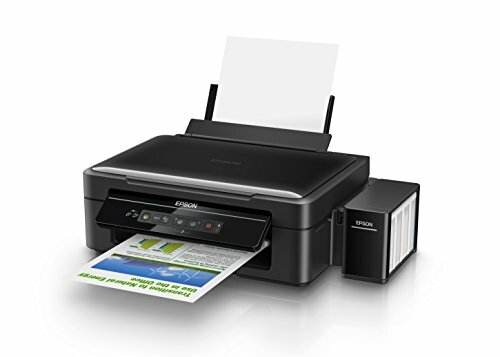 Its output capacity is 30 sheets – A4 Plain Paper and 20 sheets, premium glossy photo paper. 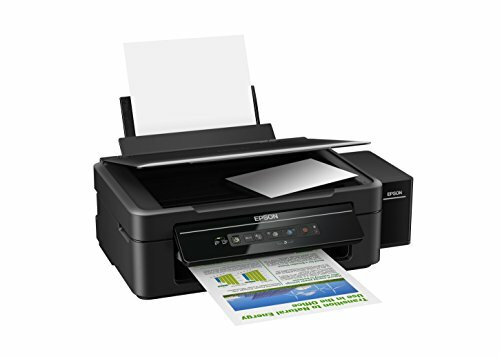 It offers warranty coverage of up to one year or 30,000 prints, whichever comes first. 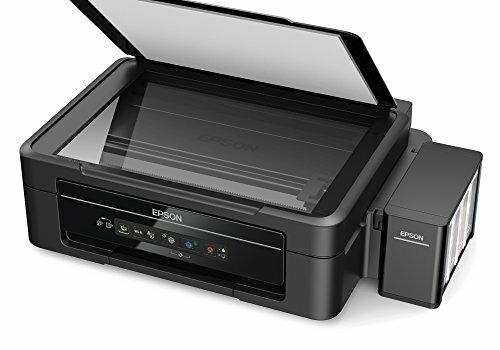 Epson India Pvt. Ltd. was incorporated in the year 2000. 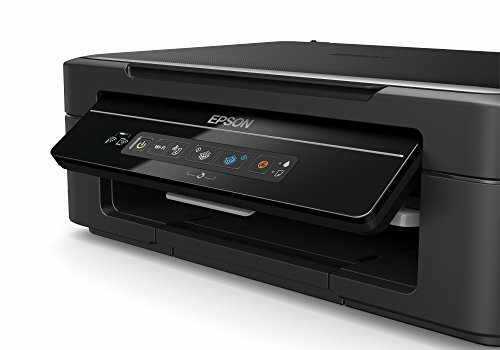 Epson products address the requirements of houses, businesses and business ventures as well as those of customers with technical demands in India. With a dedication to providing services and products which transcend people’s expectations, Epson India now has an enviable reputation for value and quality. Headquartered in Bangalore, the company markets and supports Epson Inkjet Printers, Inkjet All-in-Ones, Point of Sale Printers, 3LCD Projectors, Scanners, Large Format Printers, Robots and Dot-Matrix Printers. 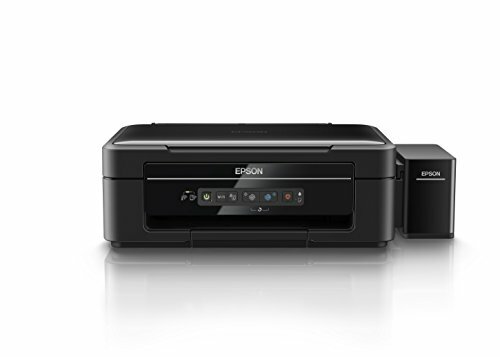 In all of these categories, Epson is the No. 1 or No. 2 brand in India and growing really fast.